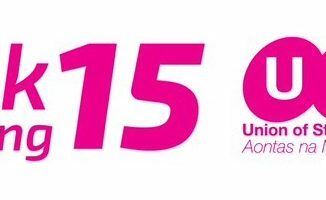 350 student delegates from universities and IT’s across the Republic of Ireland and Northern Ireland attended Pink Training, with 20 DCU representatives in attendance, last weekend. 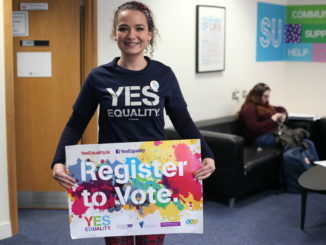 Two referendums take place along with the SU Elections this week. Nicola Ayres reports. Students set to vote on two referenda this week. Along with the Student Union elections, DCU students will be asked to vote on two referenda this week. But what exactly are they? Nicola Ayres reports. 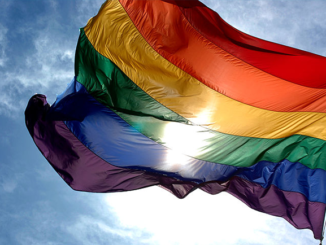 The USI have recently launched their support for the Marriage Equlity referendum which is due to take place this May. Laura Colgan reports. 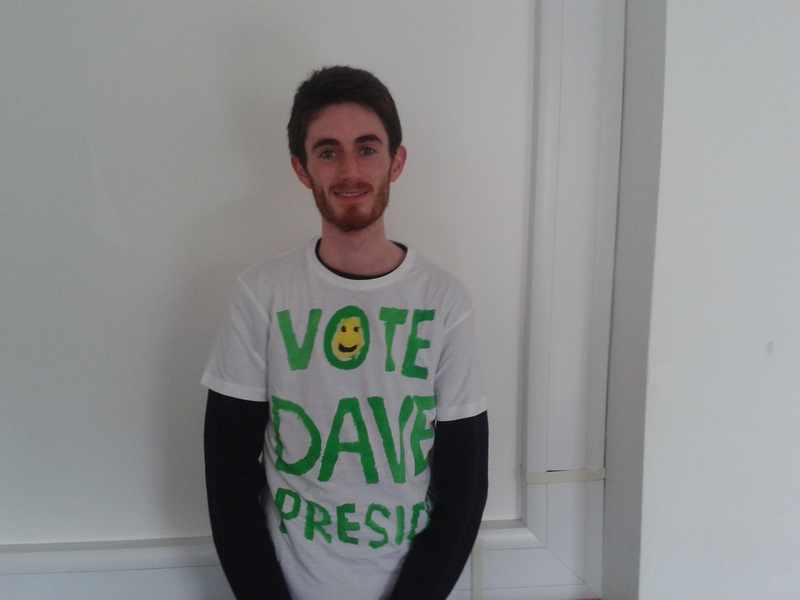 Dave Whittle is running for President of the Students’ Union in this week’s elections. Read his interview here. 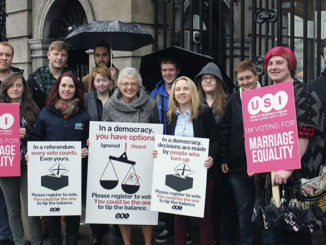 Students have voted to support equal marraige, following a sit-in protest against actions of the university’s Christian Union society.